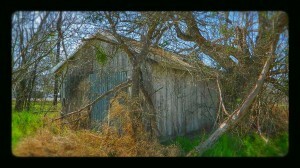 Need a Structural Foundation Inspection? Concerned about recent floor or wall cracking? 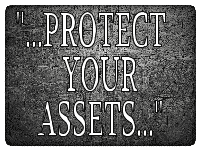 PROTECT YOUR ASSETS. 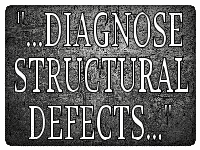 DIAGNOSE STRUCTURAL DEFECTS. 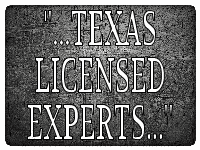 TEXAS LICENSED ENGINEERS. We are the foundation inspection and evaluation experts in Austin, Texas. To learn more about what we do, click here. What’s an ASCE Level A inspection?